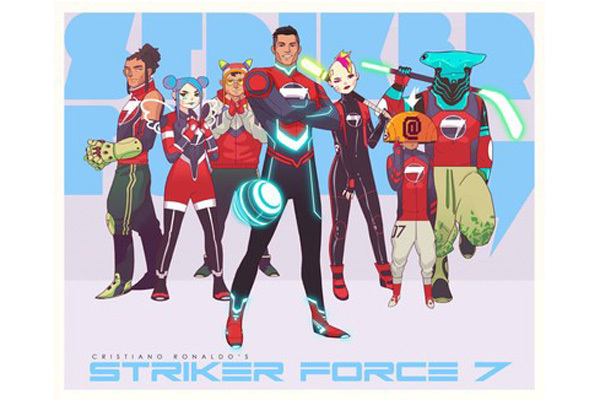 Football star Cristiano Ronaldo has partnered with Graphic India and VMS Communications to create and launch a new character entertainment property, Striker Force 7, across animation, comics, publishing, gaming and digital content. Graphic India is a leading graphic novel and animation producer focused on creating global superheroes. VMS Communications is a mobile digital marketing and content management company. The deal was put together by leading sports agency Polaris Sports, said a statement. “In the same way football connects cultures and people around the world, I believe great animated characters and heroes can do the same and that's why I am excited to bring together these passions of football and superheroes through this project and share it with my fans,” he said. “He is a real-life superhero to a generation and Striker Force 7 will bring together a global team of characters from our world (and others), that are representative of the diversity and coolness of his millions of fans,” he added.